A new friend of mine from Legacy Magazine (coming Fall 2017) mentioned this house in a recent conversation. She loves white farmhouses as much as I do and after she mentioned it I took a second look and immediately envisioned a front porch added across the front. Add in a few other cosmetic changes like a metal roof, subtract the shutters, change the front door and this house could easily go from colonial to farmhouse in a couple of quick months. There is a lot of indoor and outdoor living space, the property is beautiful with two ponds and the house has been thoughtfully renovated. Country living in Carthage, North Carolina in a rural setting. My favorite part of the small town of Carthage is definitely Buggytown Coffee and the thrift shopping that has been cropping up in the last couple of years. If you’d like to make an appointment to see this property or talk about the possibilities, email me at sarahfarrell@kw.com. Sarah Farrell is a Keller Williams Real Estate Agent serving Southern Pines, Pinehurst and Moore County, North Carolina. 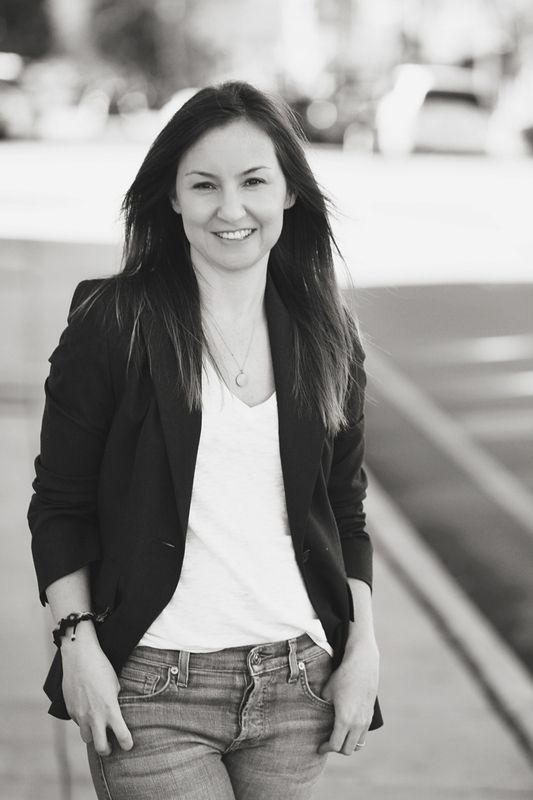 Her expertise in historic renovation and vintage inspired new construction is unparalleled. 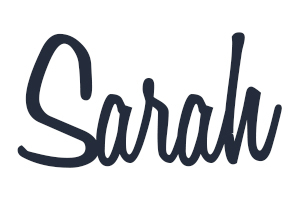 Hi, my name is Sarah.